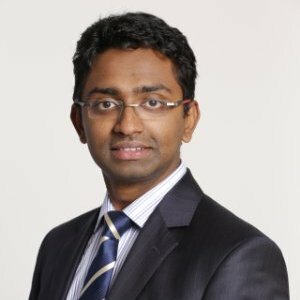 I am a Fintech enthusiast and investor with 13 years experience in FS and Technology. I am a senior manager at PwC by day and a co-founder of an angel syndicate by night. I exited my first technology startup in 2011, and have been involved in start-ups as an investor and advisor ever since. I think we are in an era of entrepreneurs and Fintech and blockchain could potentially transform not only the way we operate in the business world, but also our social setups. Time will tell.